I don’t know if I’d care to have several separate funerals with crowds of strangers as mourners, but then I’m not an English Queen who was born 500 years ago and survived marriage to King Henry VIII. Katherine Parr, the 6th wife of Henry VIII, was honored last September with not one but two re-enactments of her funeral on the anniversary of her birth. She had already had at least one funeral when she died, plus another one when her coffin was rediscovered following the ruin of her burial place during the English Civil War, plus another one when her tomb was renovated to its present state. An excellent article about the most recent funerals is at http://www.telegraph.co.uk/travel/destinations/europe/uk/9474364/Sudeley-Castle-the-curious-life-and-death-of-Katherine-Parr.html. 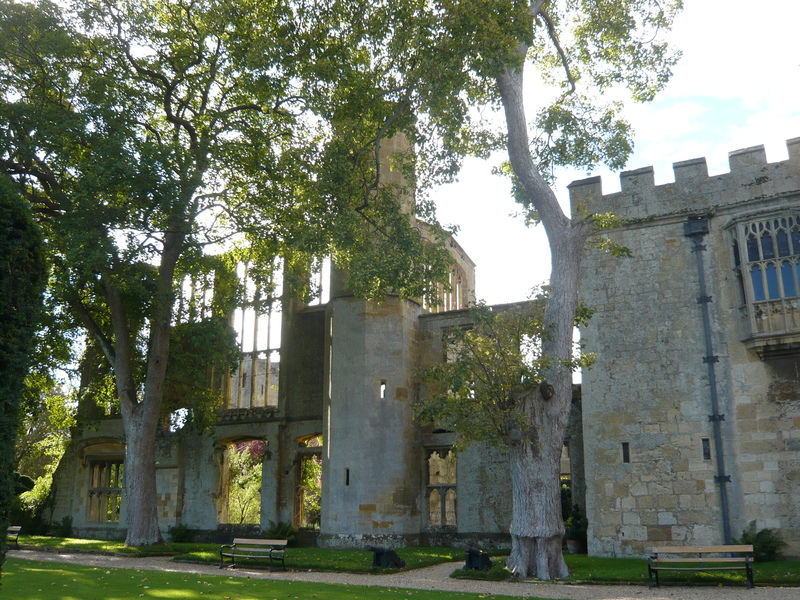 Sudeley Castle is one of the most interesting and evocative historic sites to visit in England. Its origins date from around the 12th century. It has passed in and out of royal possession several times, depending on politics and the outcome of battles. It has been the scene of intrigue and rebellion. Most famously, it was home to three Queens at the same time: Katherine Parr, Elizabeth I, and the ill-fated Lady Jane Grey. 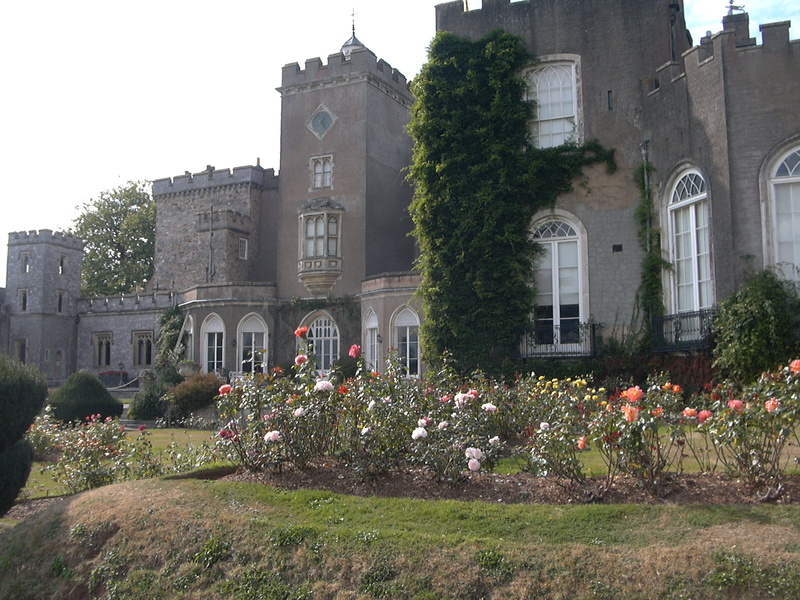 The castle is mainly a private home, owned since the 19th century by the Dent-Broklehurst family. They open large parts of the grounds and building for visits at certain times. However, English Heritage members receive a 20% discount. from 10.30am-5.00pm daily. On certain days of the week, it is possible to pay an extra fee and tour parts of the family’s private quarters. I would go out of my way to take the private tour. (Children under 12 are not allowed in the private quarters). There are also special garden tours on certain days. I would always check the opening times before driving out to the Castle, though. Weddings or private events could interfere interfere with parts of the Castle and grounds. I would call. If the place were open, though, I would cheerfully spend about half a day wandering the grounds, touring the castle and chapel, and having lunch on the terrace or in the very nice indoor restaurant. Since I was there last, the Tudor rooms occupied by the three Queens have been restored. There are museum-quality exhibits of exquisite personal possessions of Katherine Parr–and, somewhat ghoulishly, a blackened tooth taken from her coffin. I also remember seeing a very interesting exhibit about a Victorian ancestor of the present owners, Emma Dent. Possibly the exhibit about Katherine Parr occupies that exhibition space at the moment. The nearby village of Winchcombe is very pretty and not nearly as crowded or touristy as more well-known towns in the Cotswolds. I once stayed in one of the Sudeley Cottages between the Castle and Winchcombe. The Cottages formerly housed some of the help at the castle. They sleep 2-6. They are well-equipped, charming and affordable. WInchcombe is my favorite base in the Cotswolds. It feels like a regular town where actual people go about their lives as they have for centuries. Time to start planning an English itinerary! 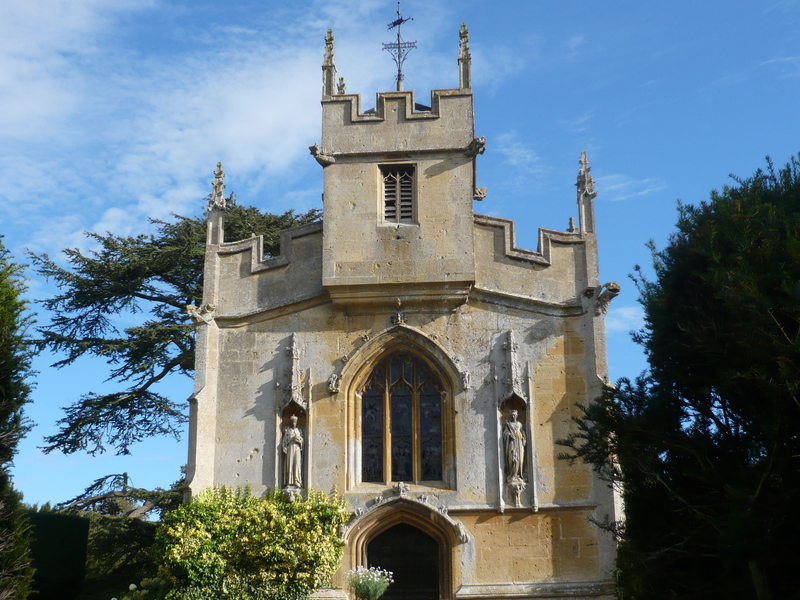 This entry was posted in British Isles, England, Uncategorized and tagged Dent-Brocklehurst family, Emma Dent, English Heritage discount, Katherine Parr, Katherine Parr funeral reenactment, Lady Jane Grey, National Trust, St. Mary's Chapel at Sudeley, Sudeley Castle tours, Sudeley cottages, three queens at Sudely, Visiting Sudeley Castle, Winchcombe, young Queen Elizabeth I on August 12, 2013 by Claudia Suzan Carley.